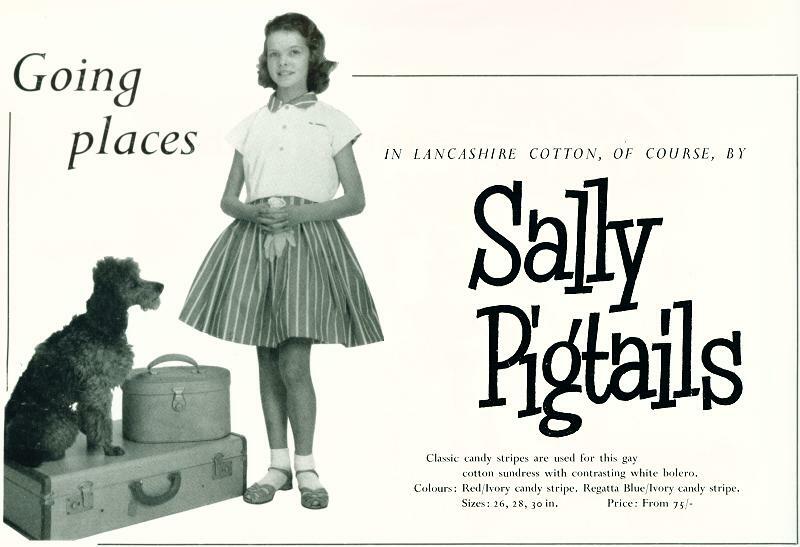 My favourite outfits were from Sally Pigtails. Ah, she looks sweet - I'd love my daughter to dress like that, but sadly she's not impressed. Maybe I should surprise her at Xmas lol.